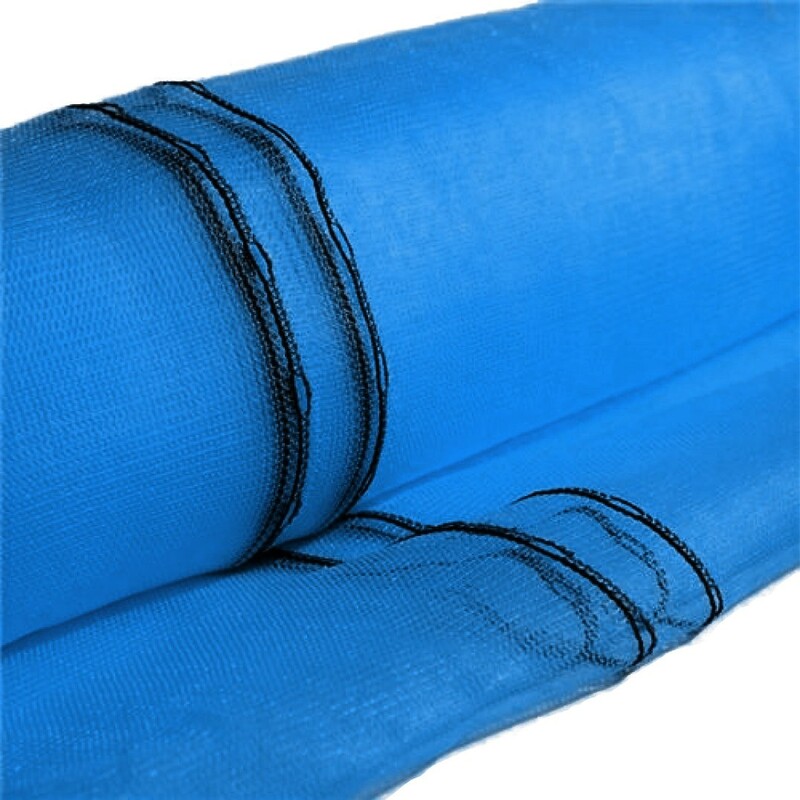 • Material: HDPE Monofilament knitted with UV additive for longer life. • Eyelets woven into the edge every 10cm. • Fix with netting clips, cable ties or cord. 35% knitted windbreak netting is a great value and popular windbreak made from HDPE Monofilament with UV additive for longer life. 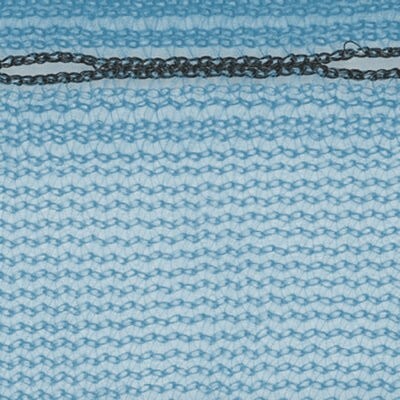 Monofilament netting gives greater strength for windbreak and demanding applications due to the round section threads. 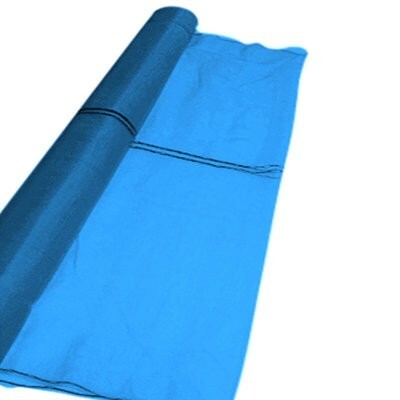 It can provide immediate wind and shade protection to plants, crops in greenhouse and gardens from sun, wind, rain, drifting snow and even heavy hail damage. 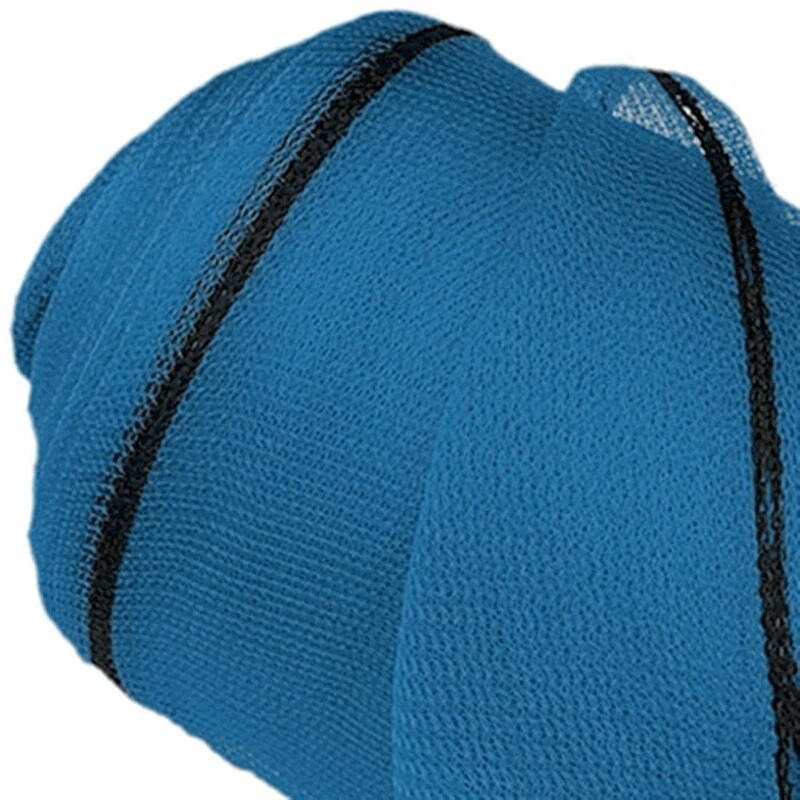 It also can be used as a debris net or scaffolding netting in the building site. Can also be used as a shade mesh (45% shading). For larger quantities or special options please contact us for a quotation. Shade of colour may vary - if you have bought from us before and need a colour match please contact us before ordering.